16.67 acres presently used for christmas tree farm, has 15' agriculture r/w access, possible to obtain a 25" right of way access from adjoining property owner, which will be required to obtain a building permit. 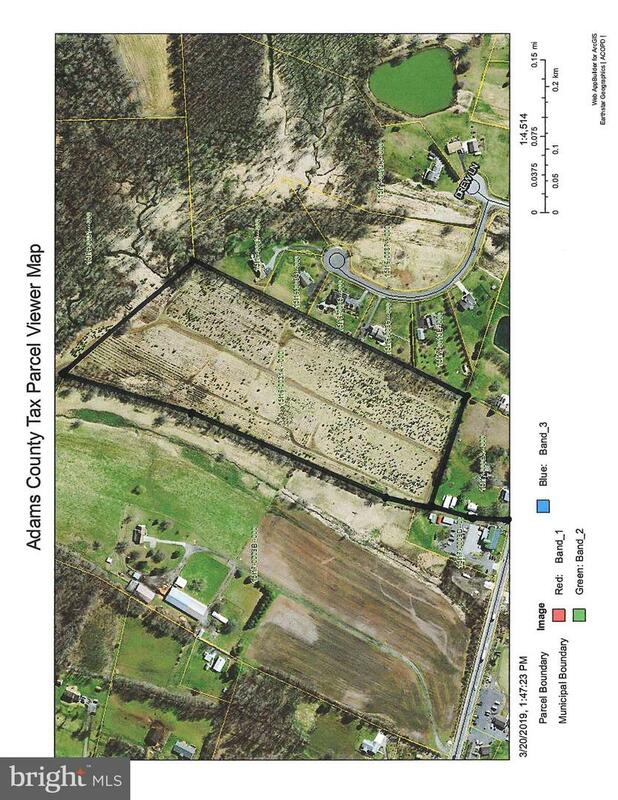 Subject to adjoing 64 acre tract mls # PAAD105106. contracted along with or before this property contracted.